In January 2014, Sonoma County Winegrowers announced it would become the nation’s first 100% certified sustainable wine region. The Sonoma County Sustainability Program helps to preserve agriculture and multi-generational family farms. Sonoma County is largely comprised of family farmers who produce some of the world’s best grapes and wine and have done so for generations. 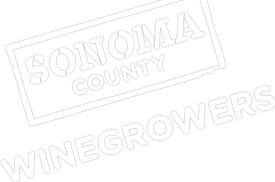 More than 85% of Sonoma County’s vineyards are family owned and operated and it is estimated that 80% of the county’s vineyards are less than 100 acres and 40% are less than 20 acres. There are 495 wineries in the county with 70% of those producing less than 6,000 cases per year. Sonoma County grape farmers and winemakers are dependent on a healthy environment to grow the best grapes that make the world class wines. Our grape growers and winemakers have long been at the forefront of creating and utilizing sustainable practices, so our commitment to 100% sustainability will ensure our businesses, our rural lifestyle and our agricultural heritage will be maintained for years to come. 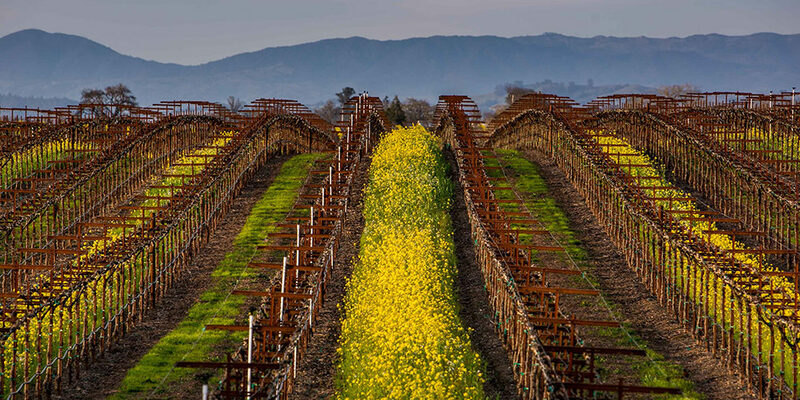 Every time a consumer purchases a bottle or glass of wine from Sonoma County, they can buy with confidence knowing it was produced in an environmentally-friendly way by passionate stewards of the land.